Classic ITV promotion back on screens with a bang. Following their New Year's Day pilot last January, ITV's World of Sport returned to UK screens this evening as part of a new 10-part series. For fans of both its '70s forebear and those new to British wrestling, it was largely on the money. The hour-long show featured a cracking exhibition between Will Ospreay and Davey Boy Smith Jr., an old-school tag-contest involving Impact's Joe Hendry and Martin Kirby, and to cap things off, closed with a title change. Grado, who won the World of Sport Championship way back in November 2016's taping, relinquished the strap to Rampage Brown during the first episode's closing three-way dance, which also involved the Thor-like Justin Sysum. The original World of Sport ran on ITV between 1965 and 1985, making colourful characters such as Big Daddy, Les Kellett, and Mick McManus household names across the UK. 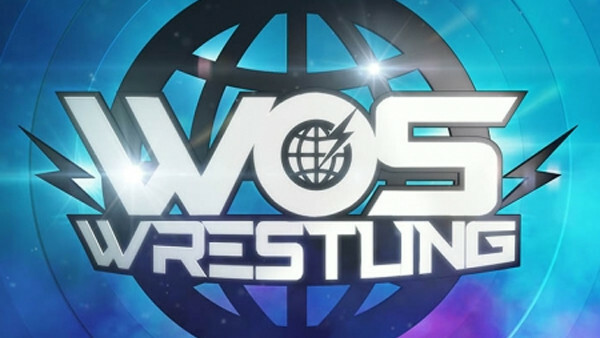 Though the quality of the wrestling was basically prehistoric compared to today's standards, World of Sport was nevertheless one of the country's most popular weekly broadcasts, until a switch in emphasis at ITV Sport (ie, a distaste for pro-wrestling) saw it removed from screens. The modern version is light-years away from the original product other than the name and home, though has ambitions to capture a UK audience reinvested in the British wrestling scene in much the same way. It's these ambitions which have largely encouraged WWE's interest in the burgeoning UK independents over the past two years, with the launch of the new series forcing their hand on the NXT UK brand. The next episode of ITV's World of Sport reboot airs next Saturday at 5pm, BST.